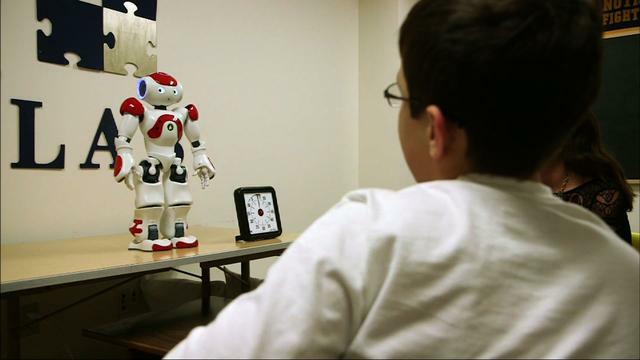 Can a Robot Help Autistic Children Learn to Speak? If you’ve been struggling to get your autistic children to articulate words – or say anything at all, for that matter – this news update is for you. Researchers at Notre Dame have been using robots with autistic children and seeing great results with eliciting speech and even producing spontaneous vocalizations. Part of that is almost certainly because most kids tend to love robots. Some autistic children in particular seem to be attracted to tech-related subject areas. So if your child is obsessed with R2D2 and C3PO to the point at which you’re already making plans to bring your family to Disney’s upcoming “Star Wars” attractions, check out this promising study. Researchers at Notre Dame like Joshua Diehl, assistant professor of psychology, are studying a pilot program that has children interact with a robot, named Kelly. Kelly lives at the Laboratory for Understanding Neurodevelopment (FUN Lab).The robot was manufactured by Aldebaran Robotics, a French company. Each session is supervised by a human therapist. The child talks to the robot and asks it questions. The robot’s responses are generated by a graduate student, who sits behind a one-way glass in the next room. Diehl notes that while early intervention programs for autistic children are generally strong, more is needed for older children (pre-teens and adolescents). The robot is intended to facilitate the use of language and encourage the child to interact. And if one case study is any indication, the robot has already succeeded at encouraging a child to produce spontaneous speech. Liam McGuire is one of the children who have been working with Kelly. 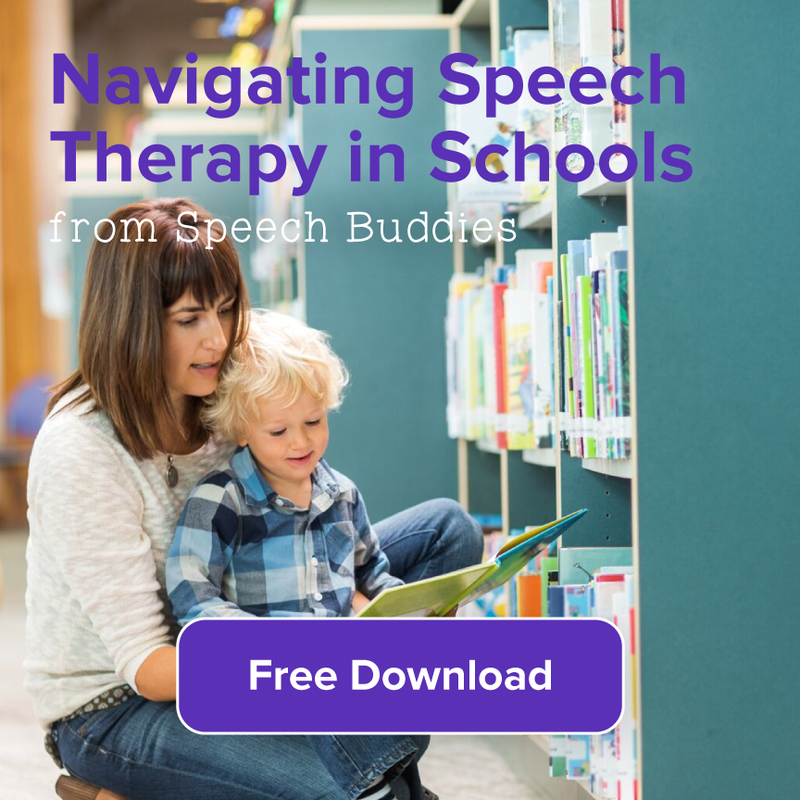 His speech therapy goals were to ask the robot questions, such as “How was your day?” Liam’s mom stated that Liam spontaneously asked his dad how his day was, and that before working with Kelly, Liam had never done that. So Why Does It Work So Well?!? The idea behind the pilot program is not to have autistic children successfully interact with robots, but rather to have the skills that they learn with the robots translate over to human interaction. 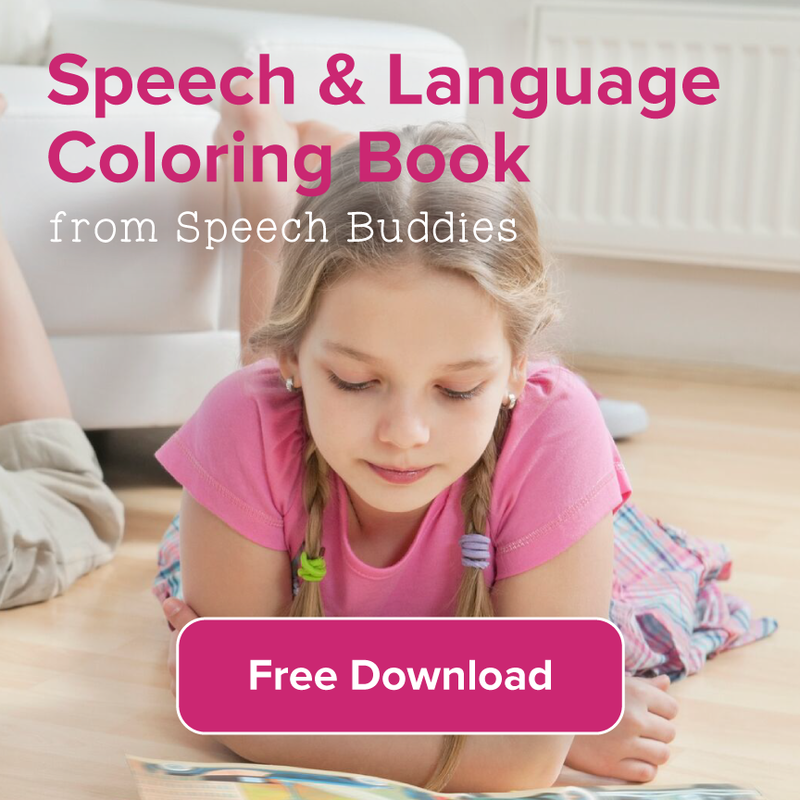 One critical component of the program’s success seems to lie in making the child comfortable with speech and interactions. The therapist who is working with Liam, Kristin Wier, says that while human interactions can be unpredictable and nerve-wracking for autistic children, the robot offers a calm, predictable façade. It does not make facial expressions, which autistic children may have trouble interpreting. Kelly does use gestures, but they are predictable and not alarming to special needs kids. Kelly does have slight variations in the tone of the voice, but it is much more…. well, robotic… than human voices. 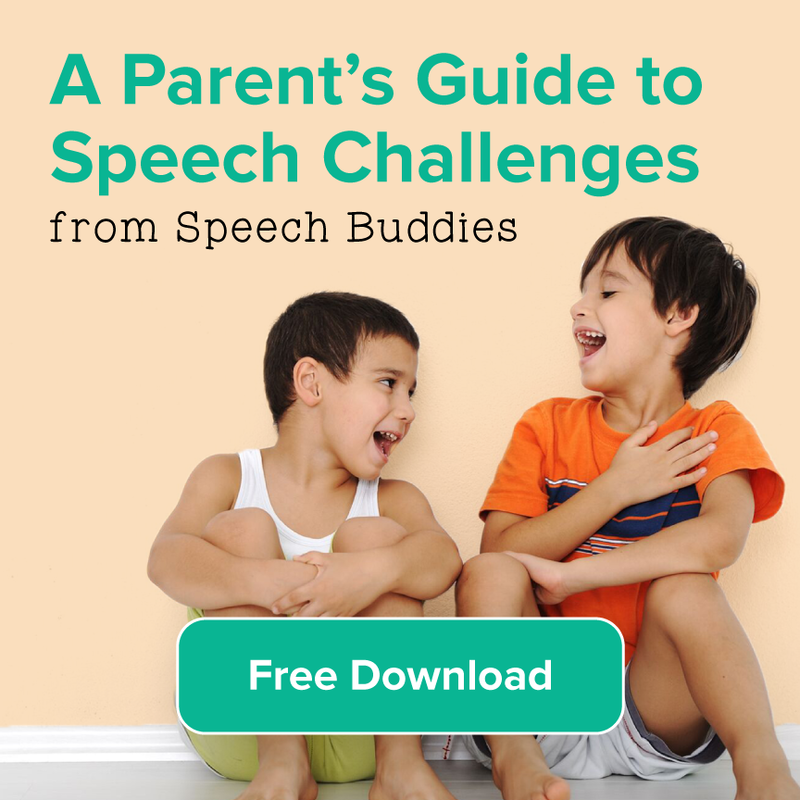 This means that the child can focus on the speech and not all that other confusing stuff. What to Do When You Don’t Have a Robot? If you don’t have a robot in a lab near you, you can still apply the same principles during at-home speech therapy sessions with your autistic child. 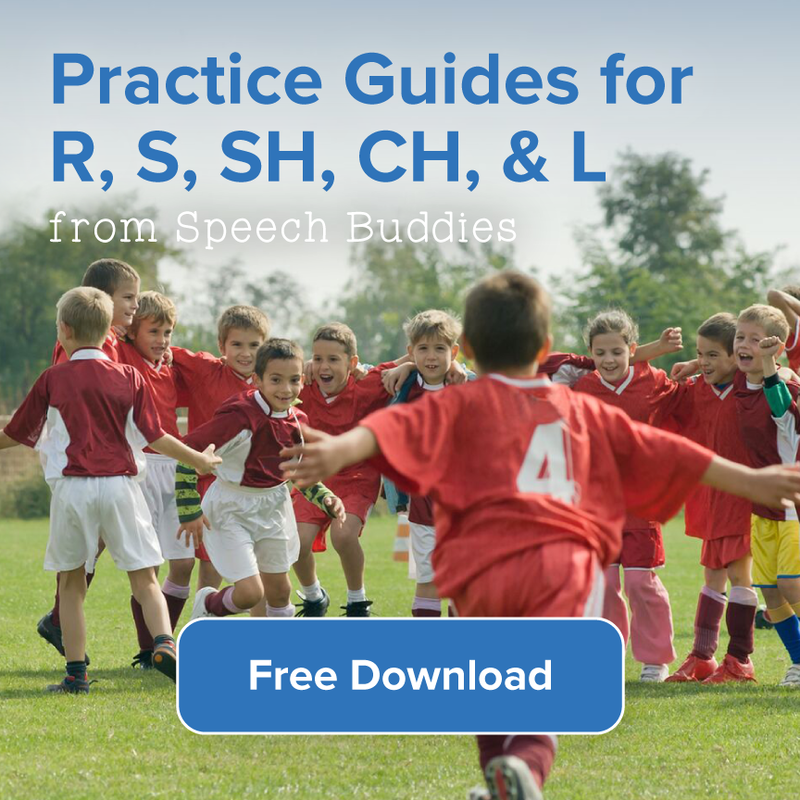 Work with your child’s SLP to develop an at-home program that will work for him. Use your child’s interests to engage him. If he loves “Star Wars,” find R2D2 and C3PO toys and do some roleplaying. Your child might feel more comfortable talking to his favorite toy.